Two spacious and modern reception areas have been created to conveniently link through to different parts of the city. 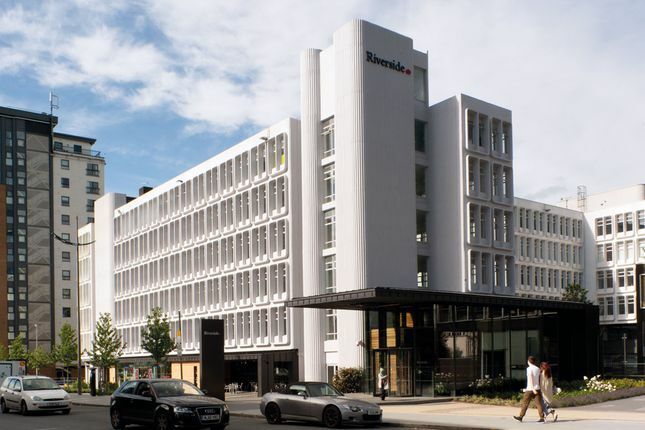 High specification modern office space is available to cater for occupiers looking from 250 sq ft to full floors of 18,000 sq ft.
Service charge, business rates, buildings insurance and utilities will also be payable. For further information or to arrange a viewing please contact Debbie via email at OBI Property or . Property descriptions and related information displayed on this page, with the exclusion of Running Costs data, are marketing materials provided by OBI Property, and do not constitute property particulars. Please contact OBI Property for full details and further information. The Running Costs data displayed on this page are provided by PrimeLocation to give an indication of potential running costs based on various data sources. PrimeLocation does not warrant or accept any responsibility for the accuracy or completeness of the property descriptions, related information or Running Costs data provided here.